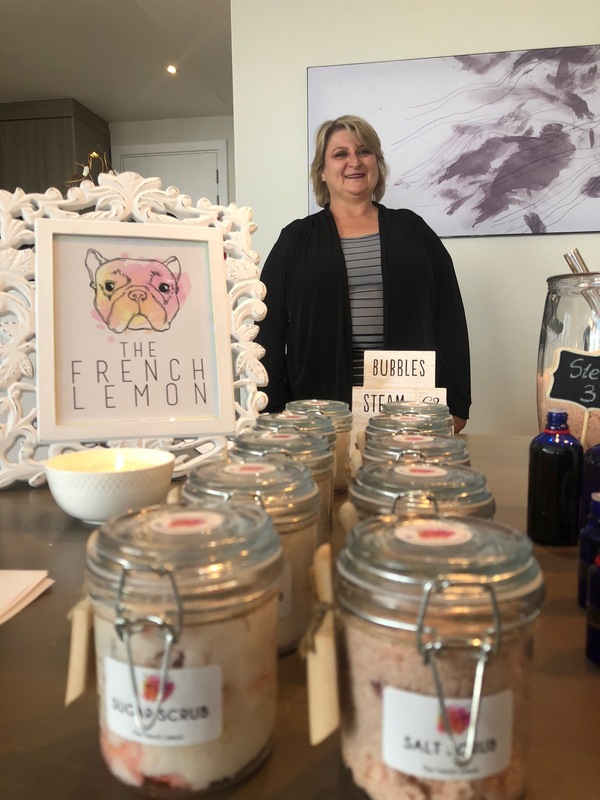 FEMtrepreneur: Kara-Leigh Baker – Founder of French Lemon Bath and Body Products – Word Couture Co. Sometimes, a brilliant and innovative idea is created out of necessity. When Johannesburg native, Kara-Leigh Baker found herself out of a job with an urgent need to earn an income before her wedding, inspiration struck and her brand French Lemon was born. 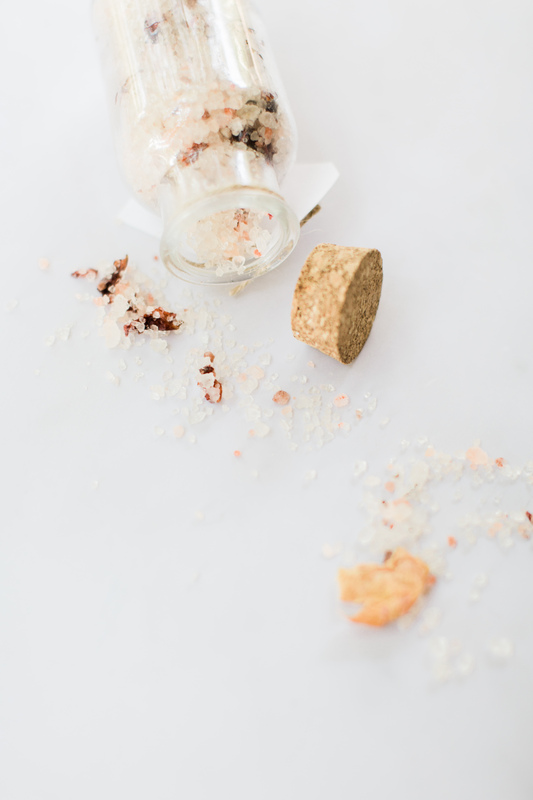 Whisking up incredibly scented bath and body products that are laced with luxury and organic ingredients, Kara-Leigh caters to those of us who are especially sensitive to the harsh chemicals found in regular retail brands. 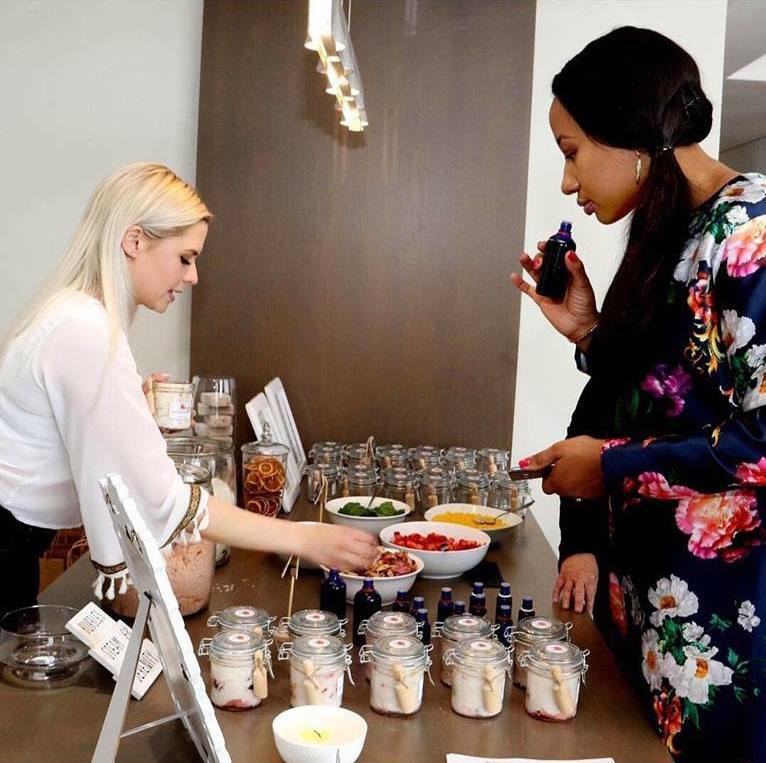 Working with her mum to produce artisanal cosmetics and personal-care products that smell and look good enough to eat, Kara-Leigh shares what’s it like to be a FEMtrepreneur. After being in the construction industry for what was supposed to be a year, I landed up staying for four years. Unfortunately, I was retrenched because the company I worked for went into liquidation. My confidence took a knock, but I remained positive and made a promise to myself that I would do something fun and fulfilling. I was getting married in a few months and had to start earning money quickly. It all started as an idea to make lemon edibles; such as preserved lemons, creamy lemon fudge, lemon salt, lemon curd, lemon cordial, etc. 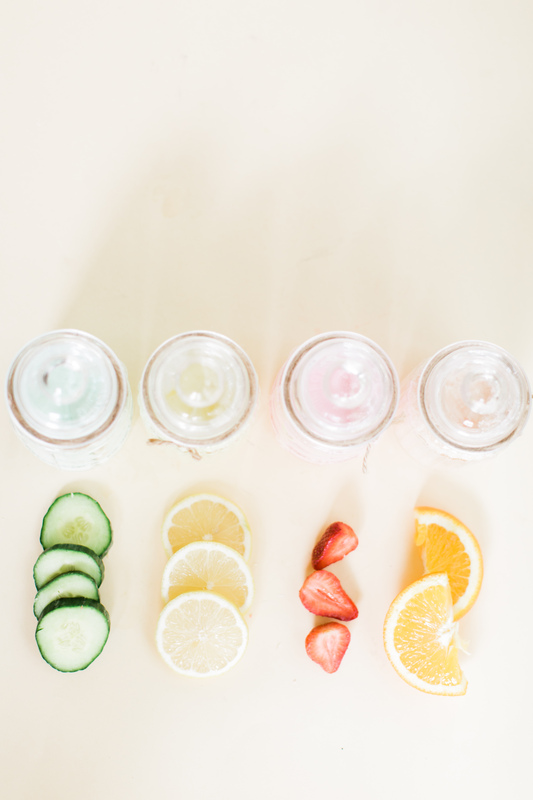 We researched recipes and one thing led to another on the Internet, and I came across homemade beauty products. I also discovered the disadvantages of SLS (Sodium Lauryl Sulphate) and how many people suffer from eczema and other horrific skin abnormalities, and that there aren’t many products on the market that are SLS-free. All of a sudden, it hit me – we needed to get into SLS-free products. 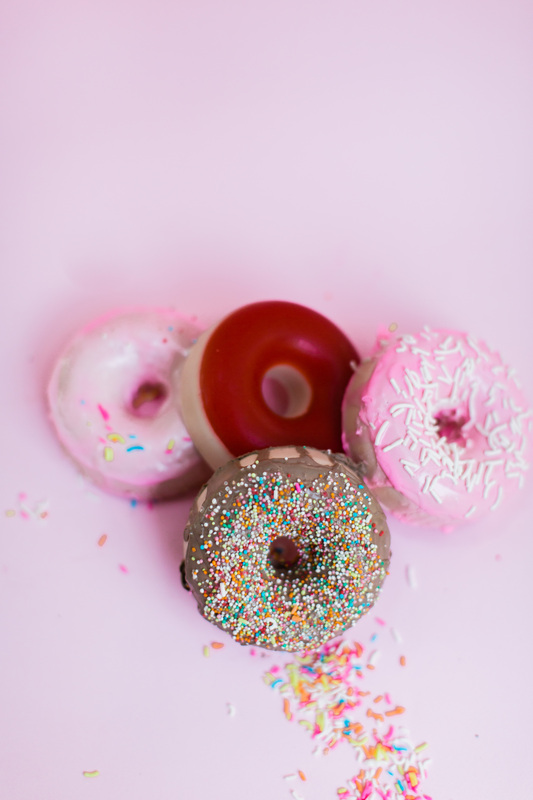 We made a decision not to use any ingredients that were made with palm oil or that were tested on animals. We are strongly against both. We also wanted to make products that are safe for sensitive skins and for babies to use. During this time, we fostered a semi-paralysed French bulldog called Ian. Needless to say, he stole our hearts and we adopted him. Through therapy and lots of TLC, we got him walking again and today he is fine! We were debating what to call our company and thought of calling it something with the words lemon in (as lemons are fresh), we looked at Ian (our beautiful boy) and the decision was made. We would call it the French Lemon. He would be the face of our company. Our first market was at a French bulldog show day. It was a huge success and we knew we were on the right track. Our products are made with love and laughter as we have so much fun creating and making them. We offer luxurious bath and shower products which are free from SLS (Sodium Lauryl Sulphate), and palm oil, and are anti-animal testing and vegan-friendly. We create natural products that are safe enough for babies to use too. We are always learning and continually seeking new ways to improve our products. We have new ranges of products coming out soon, such as magnesium flakes which have endless benefits, 100% natural laundry detergent, dog shampoo, soy candles, bubble bath, shower gels, liquid hand soap and new spring/summer-inspired soaps. We are very excited to announce that we will be launching a fabulous new hemp lipstick line with the talented Lara Gear. How do you differentiate your brand from other similar products on the market? We differentiate our brand by being fun and unique, unlike your average cleansing products. 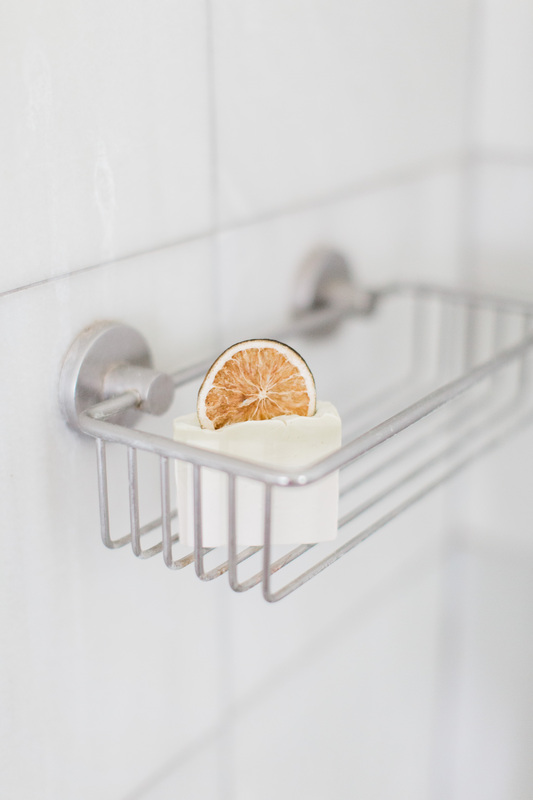 As being clean and using soap is part of our everyday routine, no one really thinks twice about what is actually in the product that they are using, which can result in a trip to the dermatologist due to a SLS allergy (an un-natural surfactant). We want the consumer to look forward to a bath or shower because of the products they get to use and how it makes them feel, like how can you not be happy to wash yourself with a waffle? With our boy Ian as the face of our company, it also immediately tells the consumer that we are against animal testing. I wouldn’t consider them as challenges, but rather lessons. The main lesson for me was probably in the beginning, no one really takes you seriously when you tell them you’re making handmade body products with a purpose; some people viewed this as a hobby and in their mind put a time stamp on our company. Now, being considered a FEMtrepreneur, I am overwhelmed with the amount of support from not only women, but men too. South Africa’s successful entrepreneurs really lead by example with supporting other existing or new entrepreneurs and helping out where they can, whether it’s by word-of-mouth, social media posts or buying products for a friend to try, we have received incredible outreach and support. Over 60 hours per week – some weeks more, it depends on what the client wants and when they want it. What sparks your creativity in terms of new ideas and products? The environment we live in; from what’s trending to food. Anything that is eco-friendly, hypoallergenic, fun and good for the environment such as shampoo bars. It’s between social media (Facebook and Instagram), selling at markets, and sponsoring products for goodie bags at high-end events. Moving away from what society expects you to do, and heading out into uncharted territory by persevering through challenges and failures. As French Lemon comprises a mother-daughter team, what is it like working together? Let me start by saying that my mom is an incredibly strong woman. She inspires me, teaches me and always encourages me. I’m so lucky to work with an empowered woman like her. She has made me who I am today and if it wasn’t for her, French Lemon wouldn’t be where it is today. We are so lucky to be able to balance our relationship between the personal and work environment. She really is the coolest, funniest, bubbliest, kindest and happiest person I know – working with her doesn’t feel like work at all. What do you love most about your line of business? Where do I start? I love everything about our business! 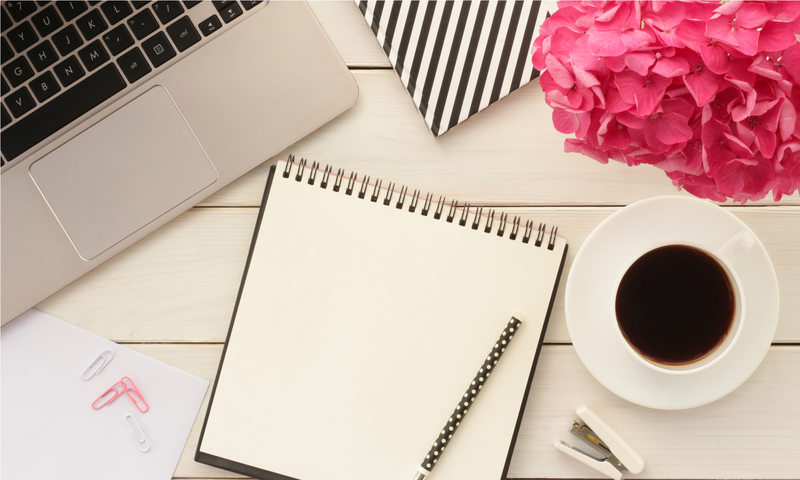 What are your three best tips for starting an at-home business? Make sure you have enough capital to start with (as it takes a while before you start making a profit). Never forget why you started and continue to stay committed. Where would you like to see French Lemon in five years’ time? Making a difference in the world we live in, from ethically-sourced ingredients to creating jobs and diminishing unemployment. Our line of business is unlimited since we can create jobs from packaging down to production. It is our goal for our products to be used on a daily basis in homes, schools, restaurants, hotels, B&B’s, companies and be on the tips of everyone’s tongues. We’re in the process of creating new exciting products for the future such as 100% natural laundry detergent, soy candles, magnesium flakes, and our latest most exciting hemp lipstick collaboration with Lara Gear (which will be launched hopefully at the end of the year). With our products being used on a daily basis, this means that we will diminish animal testing, the use of unethical palm oil, and no more SLS! Trust your instinct, take risks, be genuine and don’t be afraid take yourself out of your comfort zone. People will only treat you how you treat them. 3. Notepad and pen for making lists – you never know when creativity is going to strike. Shea butter, coconut oil and hemp oil. My favourite restaurant is Gemelli’s of course! 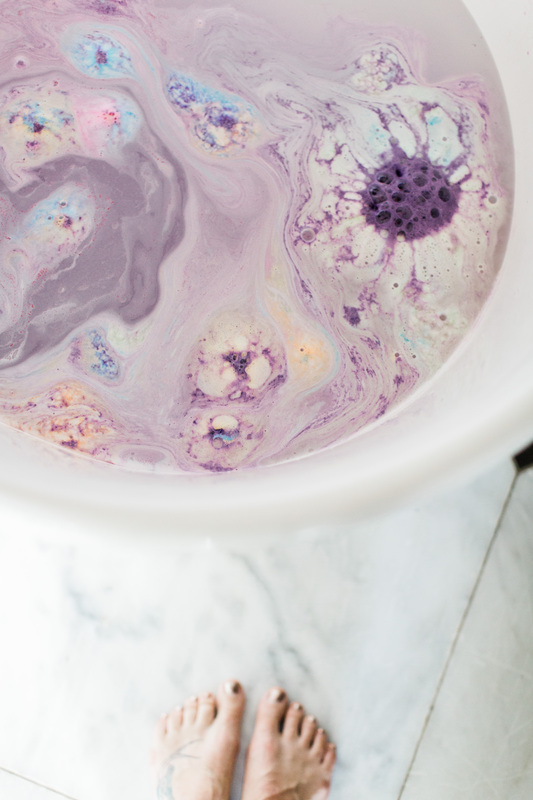 Bath bomb or shower gel? 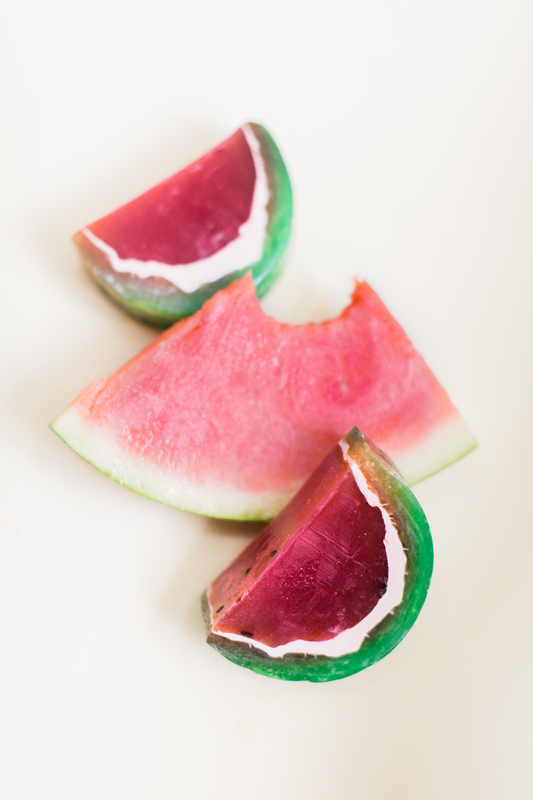 Bath bomb for sure (They last 10-15 minutes and contain moisturising properties). Perfect as a pampering treatment for guests at your Airbnb or boutique hotel, a wedding or party favour, birthday gift or just some self-indulgence, the French Lemon understands that women love the aesthetic of beautiful products which make them smell and feel amazing. 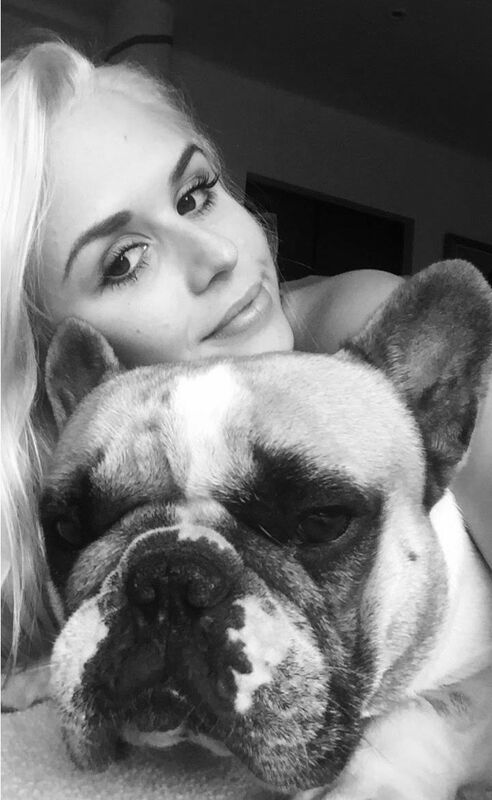 At just 26 years old, Kara-Leigh is already taking the homemade cosmetic world by storm – imagine where she will be at 30! 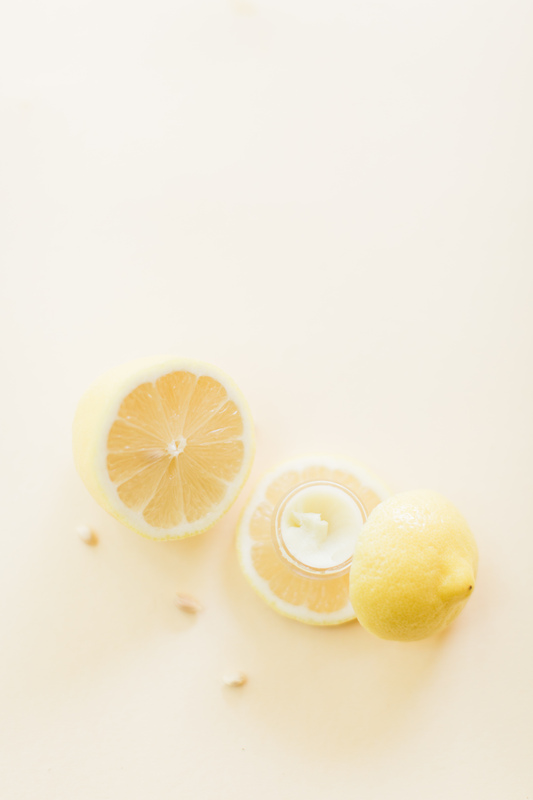 We love French Lemon for their eco-friendly and hypoallergenic product ranges, and for putting a new, fun and inventive spin on everyday bath and body toiletries. Get that fresh, fanciful feeling with the French Lemon range. Email kara@frenchlemon.co.za for more information or visit their delightful website to place an order.